Palumbo Superyachts has announced the acquisition of an Italian shipyard. 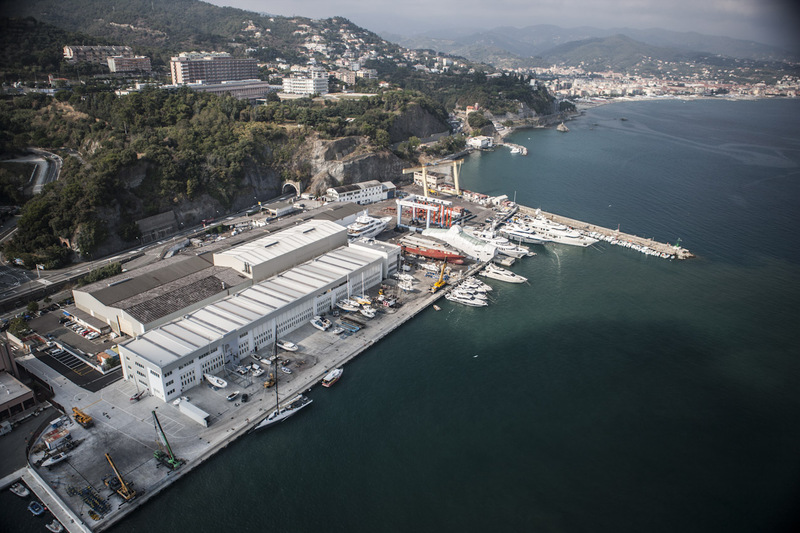 Palumbo Superyachts has acquired Savona-based Mondomarine, made official on 15 November when the Port Authority of Savona granted the twenty-year State property concession to Palumbo. Palumbo Superyachts and its parent company Palumbo Group is already the largest refit and repair network in the Mediterranean and eastern Atlantic, with eight other shipyards located in Ancona, Naples, Messina, Malta, Marseille, Tenerife and Rijeka, and an office in Monaco. “We’ve been working on this for almost a year,” says Giuseppe Palumbo, CEO of Palumbo Group. 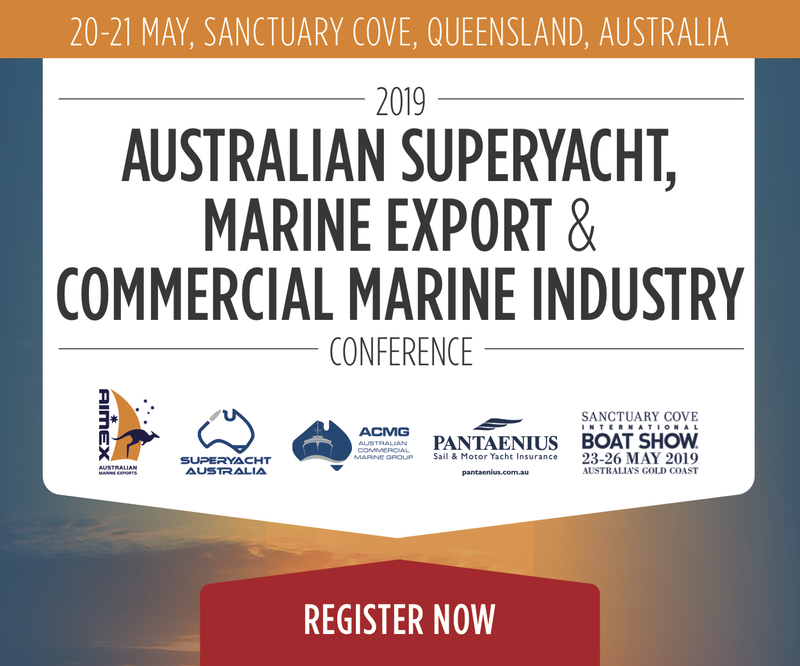 Like many modern shipyards, the Palumbo Group started life as a humble carpentry and metalwork yard serving a local community 50 years ago. Today the multi-brand company is known for its world-class capabilities in the new build and refit of superyachts.